This is Website Development using WordPress CMS class and this is Lesson 2. Lesson 2 is divided into three parts. 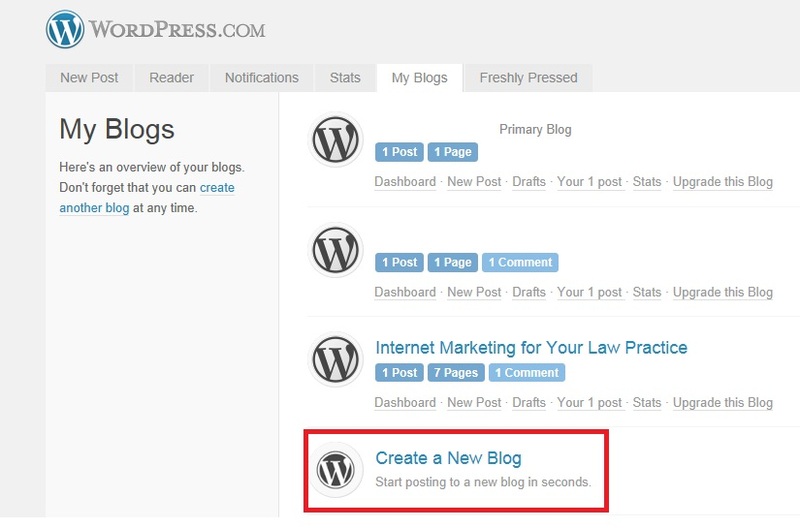 This is Lesson 2.1 and in this lesson our focus is on WordPress.com which is a cloud-based service from WordPress.